Description: The Linino ™ ONE is a MIPS board based on the Atheros AR9331 and the ATmega32u4 . 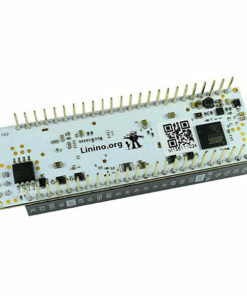 The Atheros processor supports Linino, a Linux distribution based on OpenWRT. 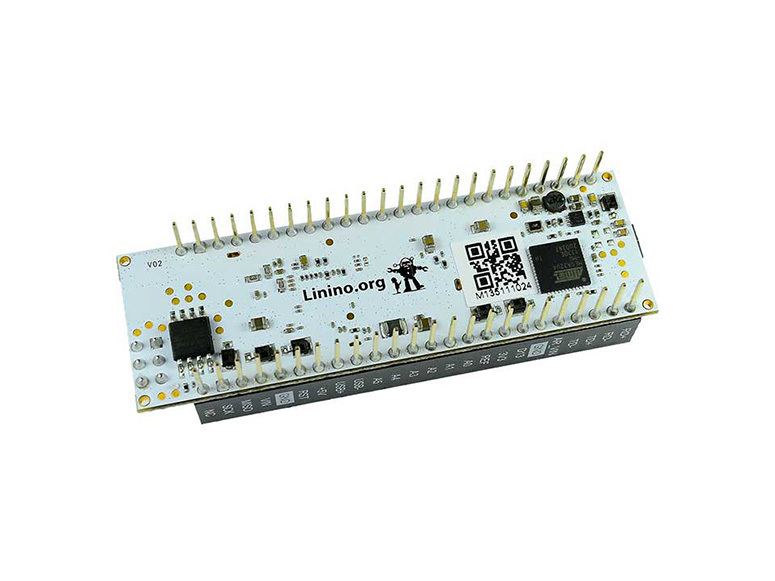 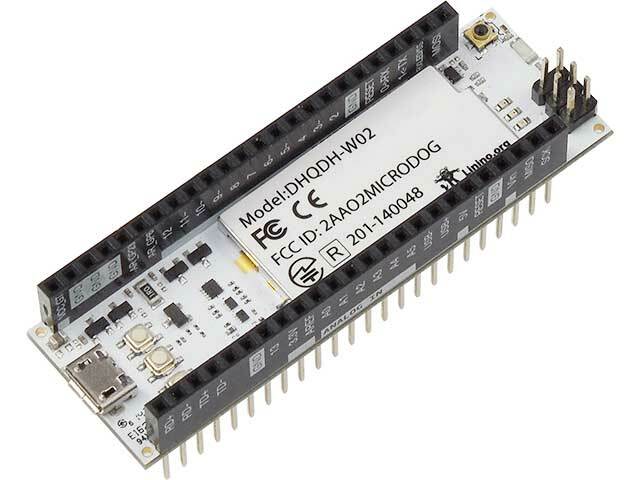 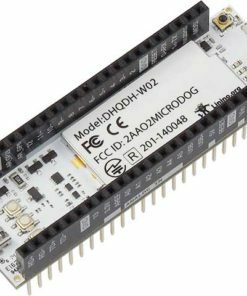 The board has built-in WiFi support, 20 digital input/output pins (of which 7 can be used as PWM outputs and 12 as analog inputs), a 16 MHz crystal oscillator, a micro USB connection, an ICSP header, 2 reset buttons and 1 user button.